Communion on 1st, 3rd, and 5th Sundays. ​St. Michael’s Lutheran Church is an ELCA (Evangelical Lutheran Church in America) congregation that proclaims God’s grace and love for all. 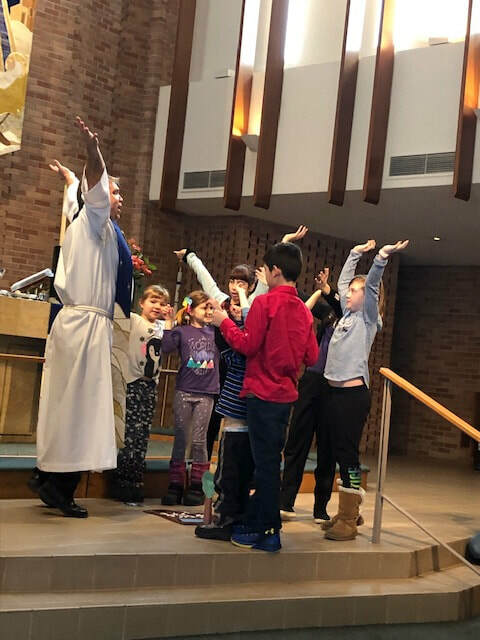 Faithful to the Gospel of Jesus Christ, we strive to create an expansive welcome, which includes all who have felt excluded by the Church because of their race, gender identity, sexual orientation, age, physical or mental capabilities, financial resources, or family background.